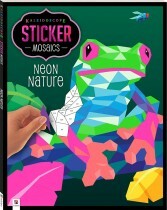 Immerse yourself in a kaleidoscopic world of intricate sticker art with Kaleidoscope Sticker Mosaics: Flora & Fauna. 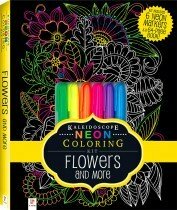 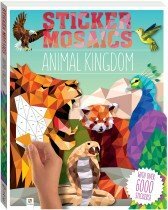 This exquisite book features geometric artwork of gorgeous plants, flowers and animals that you can complete with hundreds of shaped stickers. 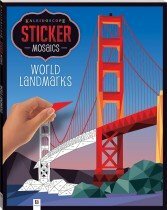 With this paperback book and 16 pages of included stickers, you can take your creativity to a whole new level! 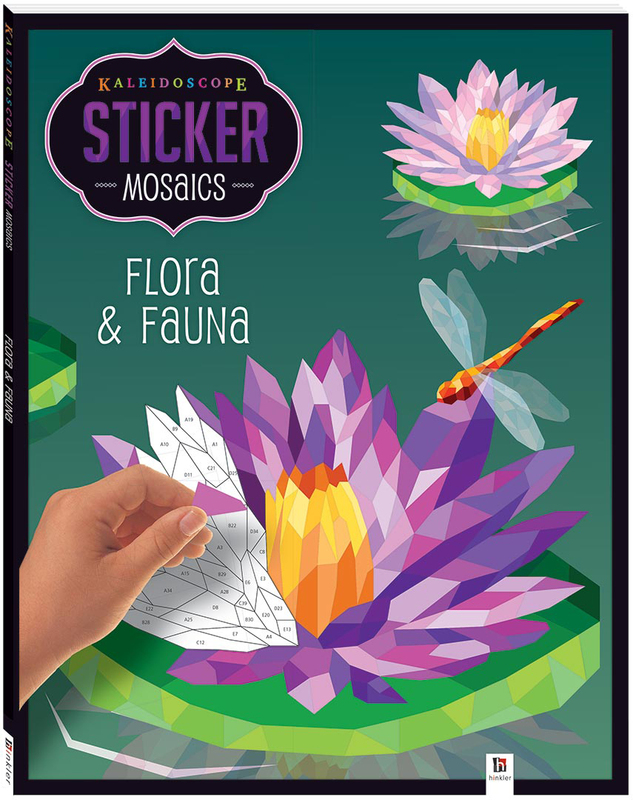 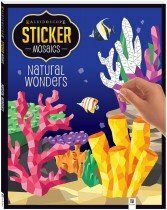 So relax, unwind and get mindfully meditative with Kaleidoscope Sticker Mosaics: Flora & Fauna!